We take great athletes and we make great lacrosse players. 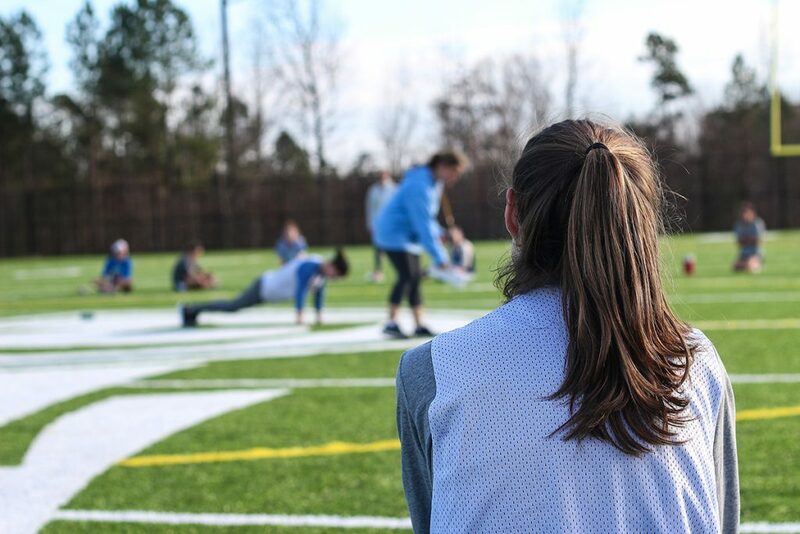 WinWinSports is the parent organization of Carolina Blast Lacrosse, a clinic and camp based PreK through 8th Grade program for beginners through intermediate players and Carolina Fever travel lacrosse club, the premier select girls’ lacrosse program in North Carolina. In addition, WinWinSports offers a growing range of intermediate to advanced camps and clinics, high school and youth tournaments, and intensive training opportunities. Not sure what you are looking for? Use the search option on the navigation bar to see offerings by age and skill level. What a great season we had! My daughter loved every minute of it and grew a ton while on the team. She started off in Blast several years ago, and through the years became top-notch! 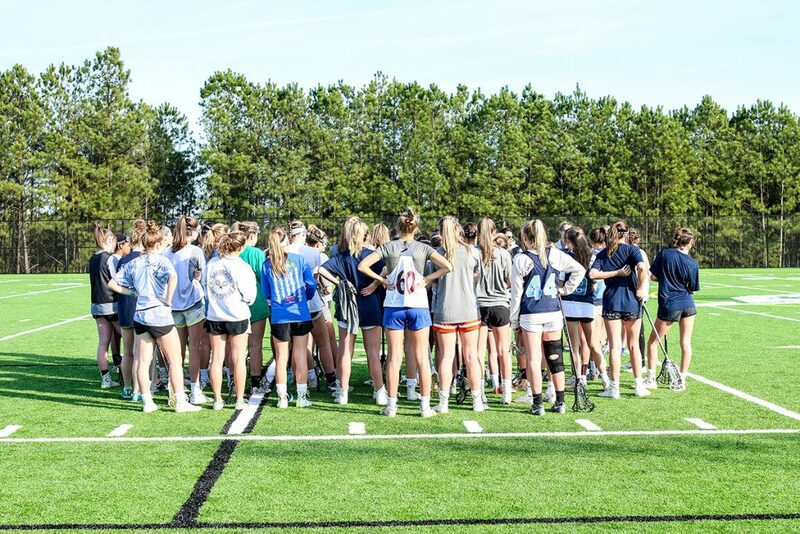 We offer small group and individual training camps to take your game to the next level! Learn more over at WinWinSports site. 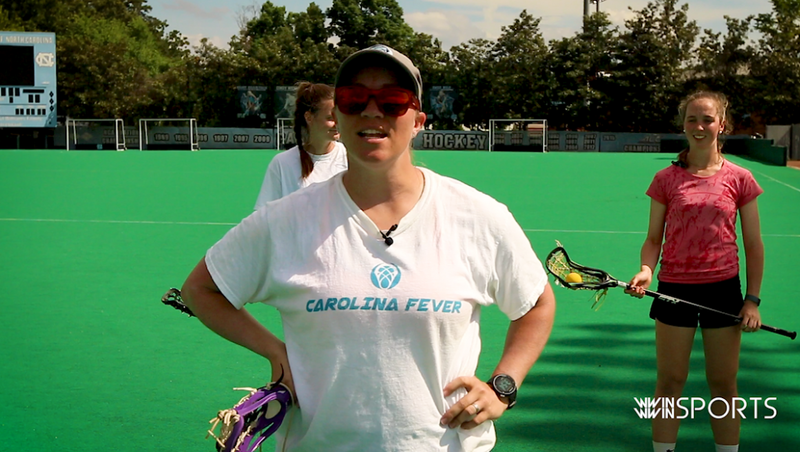 In this video Katy discusses cradling and a few techniques that we teach at Win Win Sports. 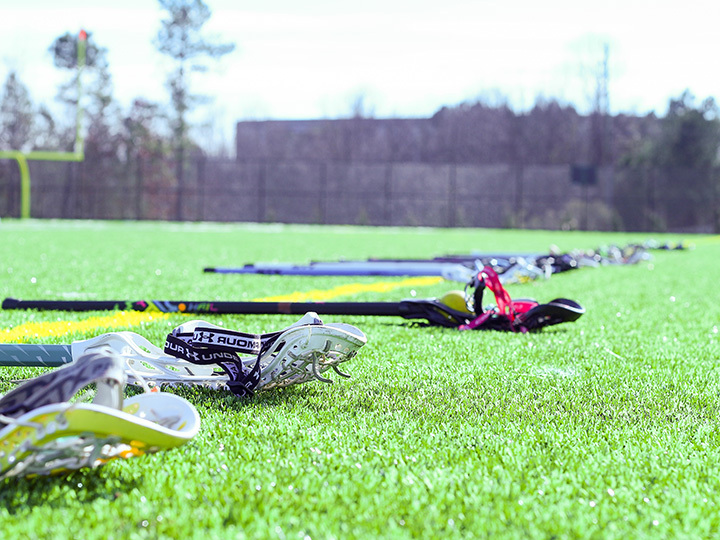 WinWinSports Camps & Clinics give players access to top lacrosse coaches and a structured approach to learning the game. 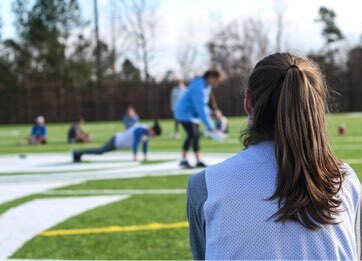 WinWinSports offers individual, small group, and large format training and conditioning sessions designed for the serious player.